Travel Backpack On Summer Sea Beach. Stock Photo, Picture And Royalty Free Image. Image 44521959. 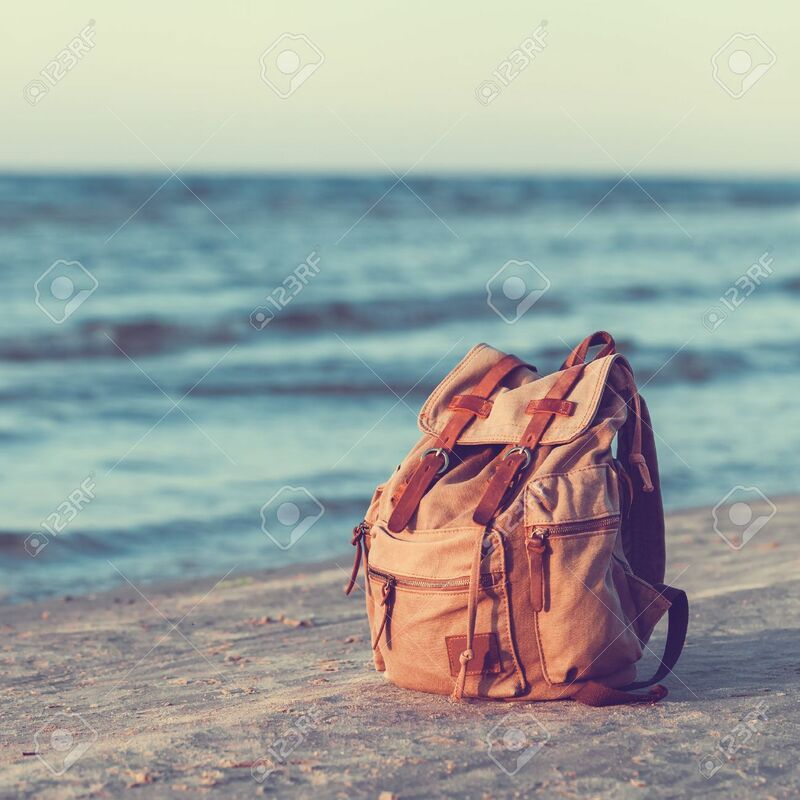 Stock Photo - Travel Backpack on Summer Sea Beach. Travel Backpack on Summer Sea Beach.